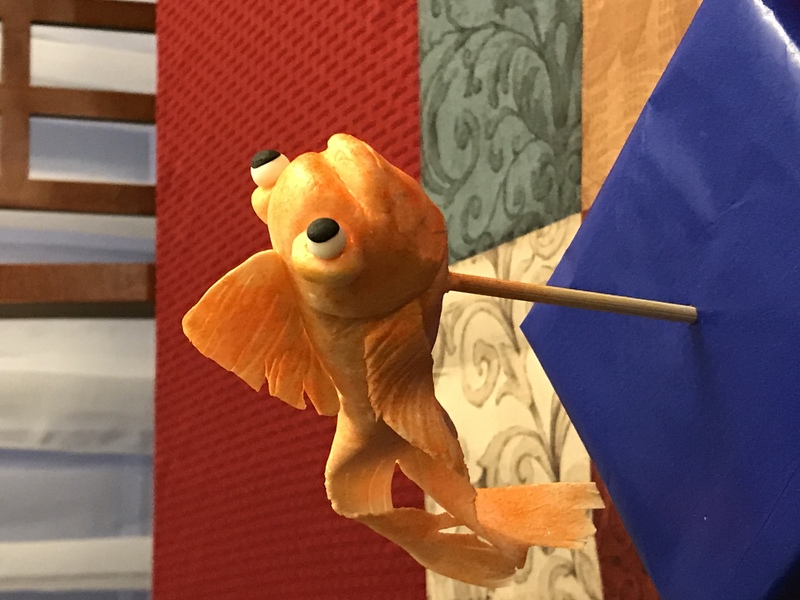 Since I started sharing some simple cake decorating tips with you, I haven’t shown you any figurines yet so in this weeks cake tip I will show you how to make a sugar gold fish. 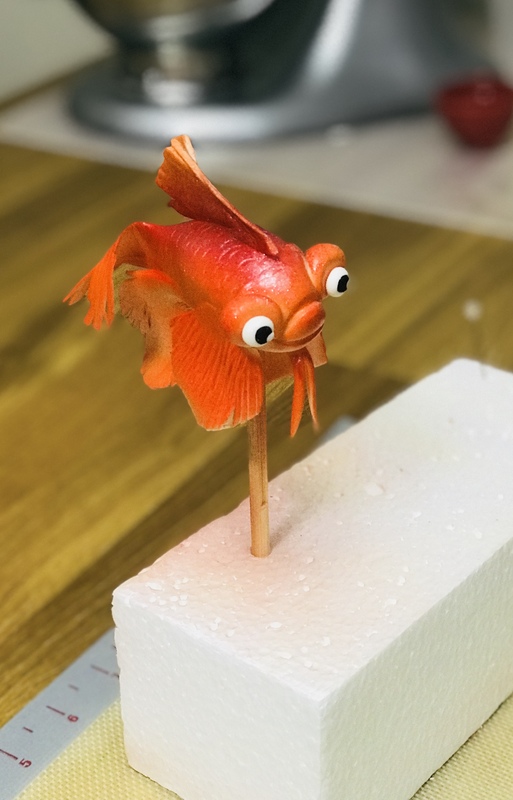 Also, a fish is a fish so using the same techniques with some small changes you can do other types of fish quite easily as well. 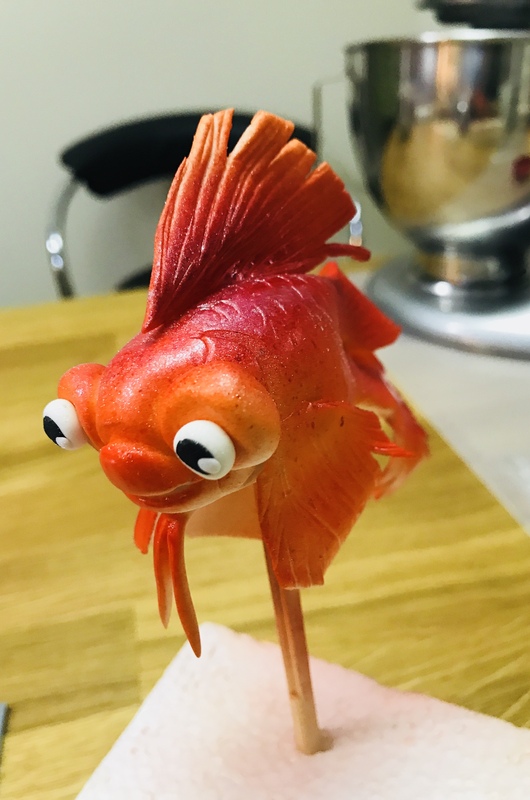 Love this can you use modling paste to make this? Yes you can but, not so conclusive in a short time. Fantastic! 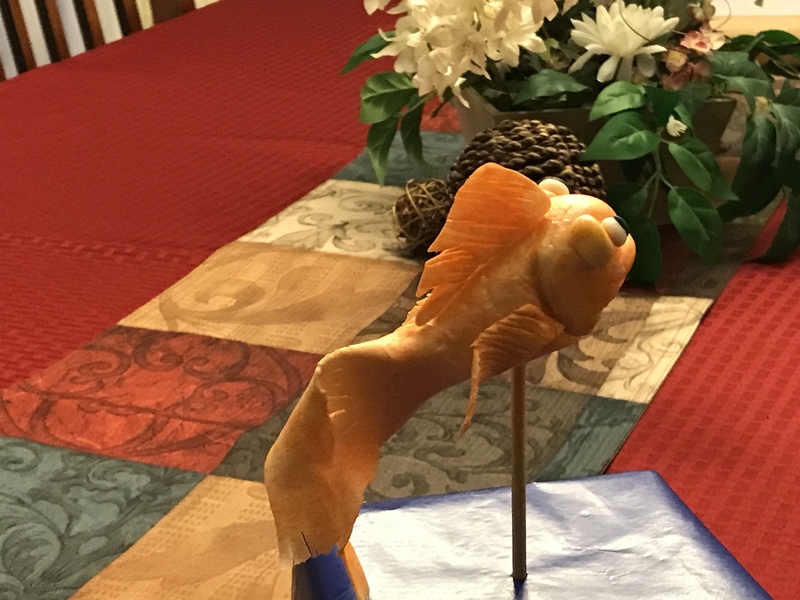 At first when you see this fish, you think it will be very difficult. But not on Yener’s Way! You make everything easy! Thanks again!